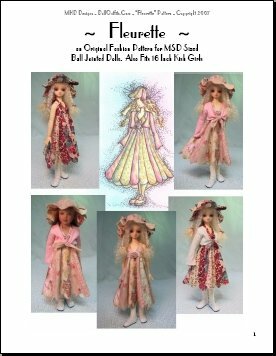 An Original Fashion Pattern for MSD Sized Dolls (also fits 16 Inch Kish Girls). Hello! I love putting together fabric combinations, and this little Summer Dress was designed with this in mind. I hope you enjoy sewing it! 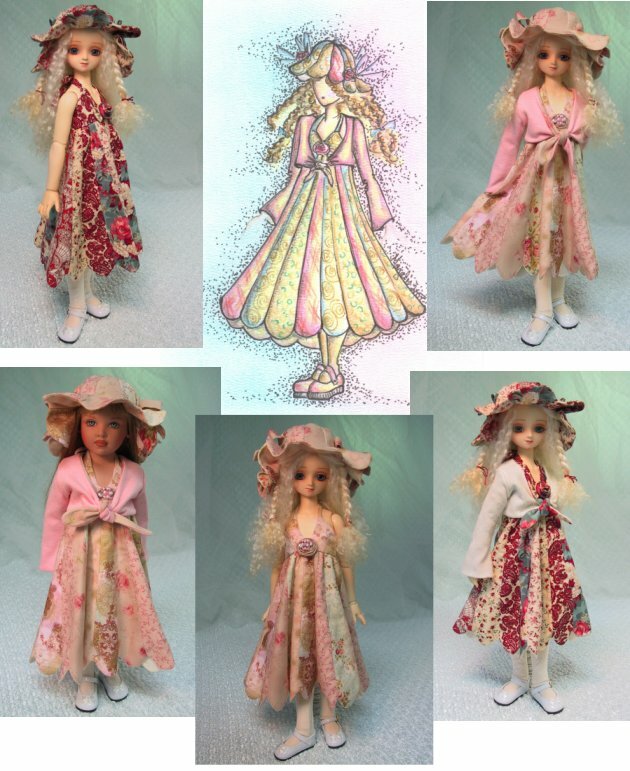 This pattern is available as a download for $12.00 or you can choose to purchase a pattern that is printed out and mailed to your home address for only $15.00 (postage is included).